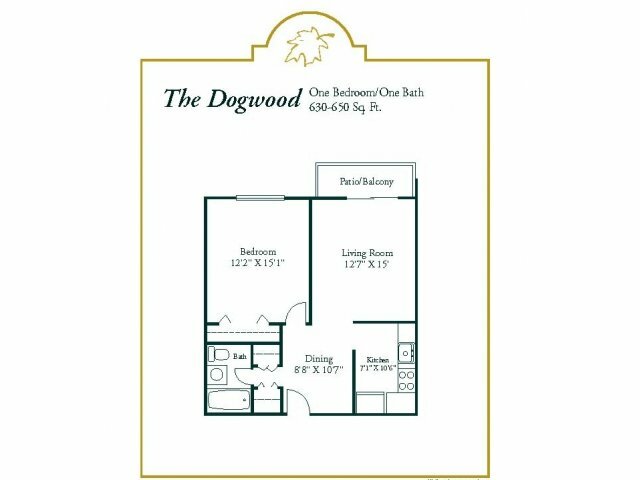 At Woodview at Randolph, our focus is on finding the perfect combination of comfort and convenience for our residents, and we're confident that we've found it. 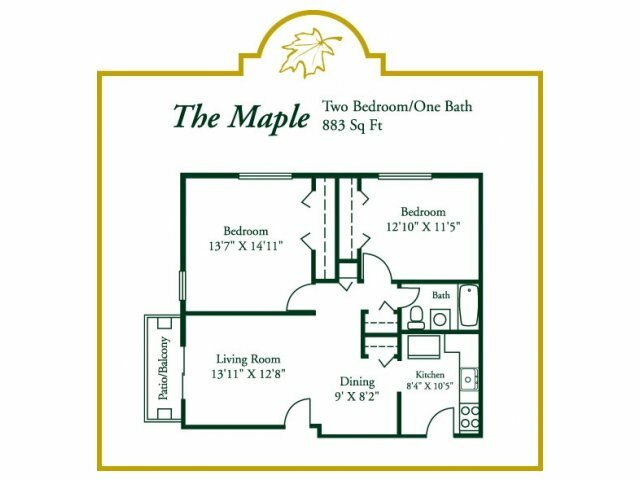 Located in an ample part of Randolph, Massachusetts, our selection of studio, one-, and two-bedroom floor plans are an investment in time as well as pleasure. 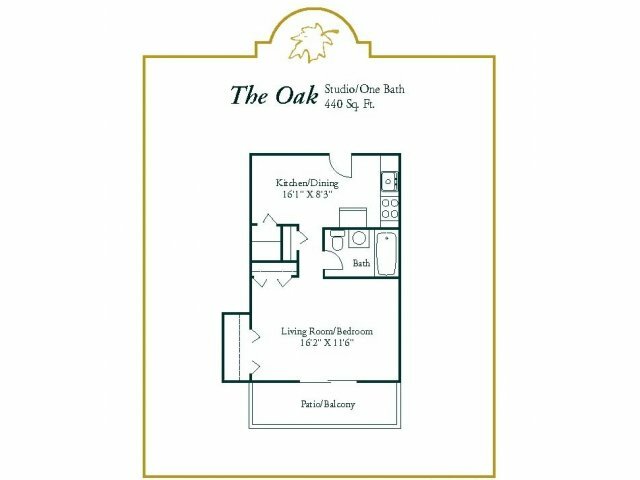 Take your comfort to the next level and refine your lifestyle as you experience the perks of living at Woodview at Randolph. 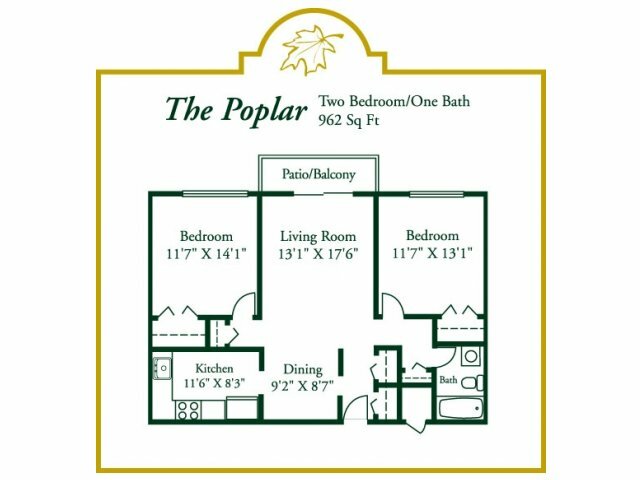 Our apartments come with central air conditioning, an in-sink disposal, spacious closets, and wall-to-wall carpeting. Residents enjoy living in two places at once, as our European-style white cabinetry and faux granite countertops bring a satisfying appeal from two parts of the world. Make dinnertime easier with a dishwasher from Whirlpool, and then sit back and relax on your patio or balcony. You can check out our photo gallery to see more. Our 11-acre property is surrounded by beauty in this peaceful suburban setting. You can experience all of this and more by contacting us or stopping by for a visit. Welcome home!